There is no doubt that El Nido, Palawan is truly one of the most sought after tourist destinations on our bucket list. 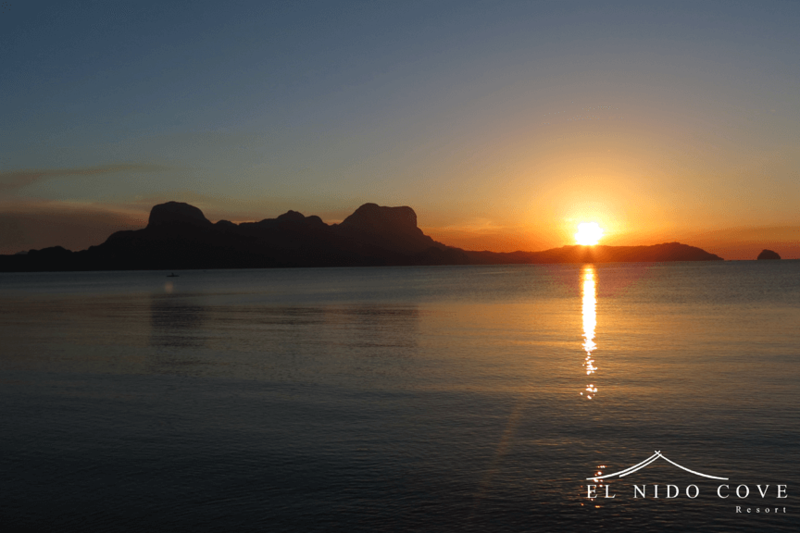 And just when you thought you’ve seen all of El Nido, wait to be surprised as Lio Tourism Estate is soon to complete your eco-tourism haven this side of Palawan. El Nido is famous for many things and to name a few there are a lot of gorgeous hidden coves and lagoons, excellent snorkeling dive sites, stunning white sand beaches and majestic limestone cliffs. As Palawan’s popularity has skyrocketed of late, so have its population and the town center - home to numerous small hotels, bars and souvenir shops – to the point that it seems overcrowded and chaotic at times. With Lio Tourism Estate and the backing of Ayala Land, now major eco-tourism developments are on the way. 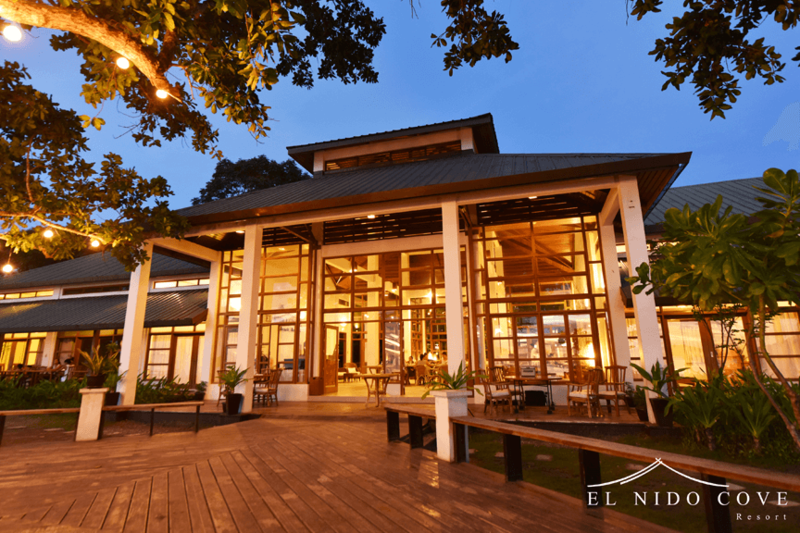 They created El Nido’s first integrated master-planned resort community, as an ecology sustainable tourism destination with small hotels, restaurants, commercial spaces, an artist village, sports facilities and for guests who want to have their own home in the island, residential communities await. A 325 hectare tourism estate, they call it “LIO” from a Cuyonon word that means “the other side”. 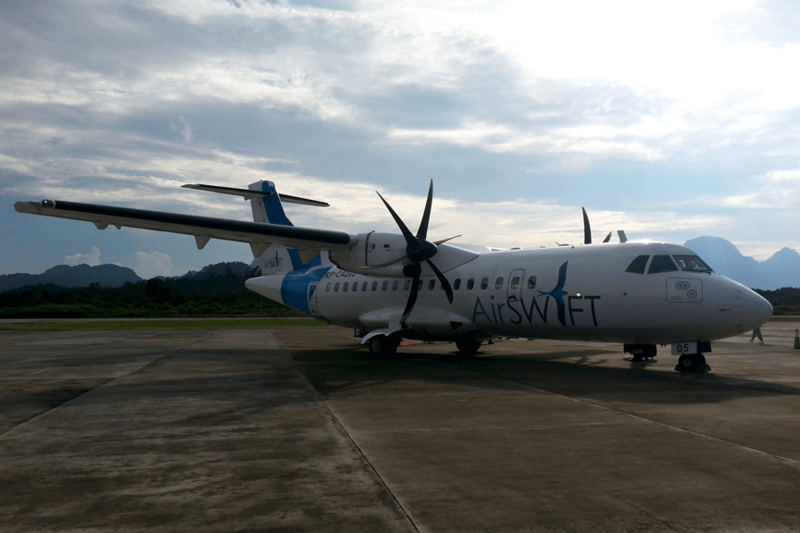 Getting here from Manila couldn’t be easier with 55mins plane ride away via AirSwift for Manila – El Nido – Manila route. The plane is a twin turbo propeller with 40 to 52 seats and feels chartered when it’s your first time to ride a small aircraft. 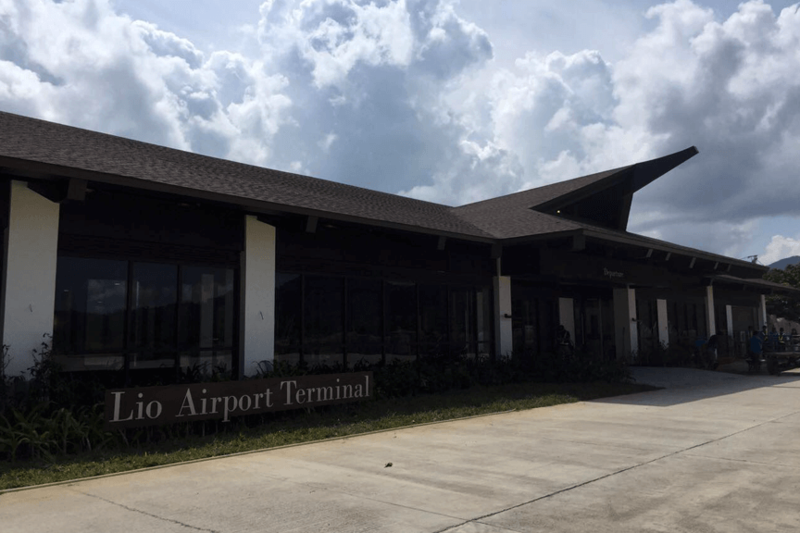 Upon arriving at Lio terminal airport in El Nido Island, the Lio Estate Resorts is about 5-minute drive to Casa Kalaw, Balai Adlao and Hotel Covo while 15-minute drive to El Nido Cove. 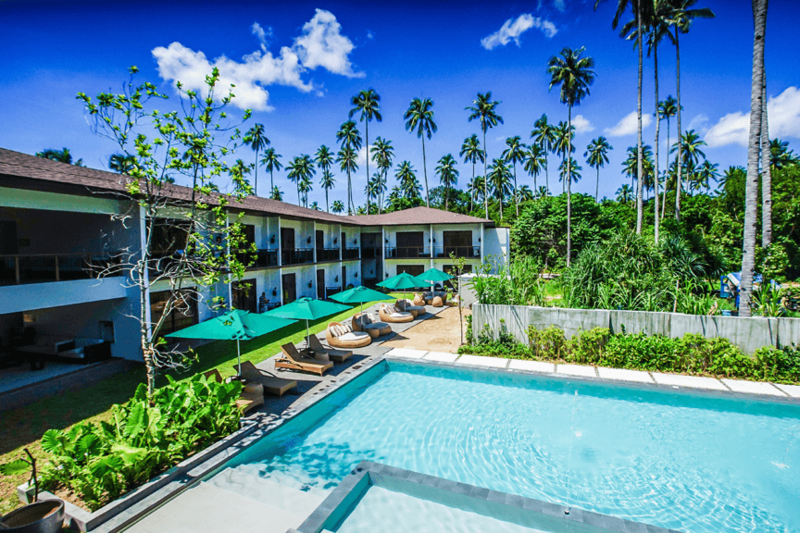 Lio Tourism Estate opened their doors last March 2017 with their newest resort Casa Kalaw as the estate’s initial offering. The next few months would definitely be busy as the estate plans to open two more resorts (Balai Adlao and Hotel Covo) within the estate. 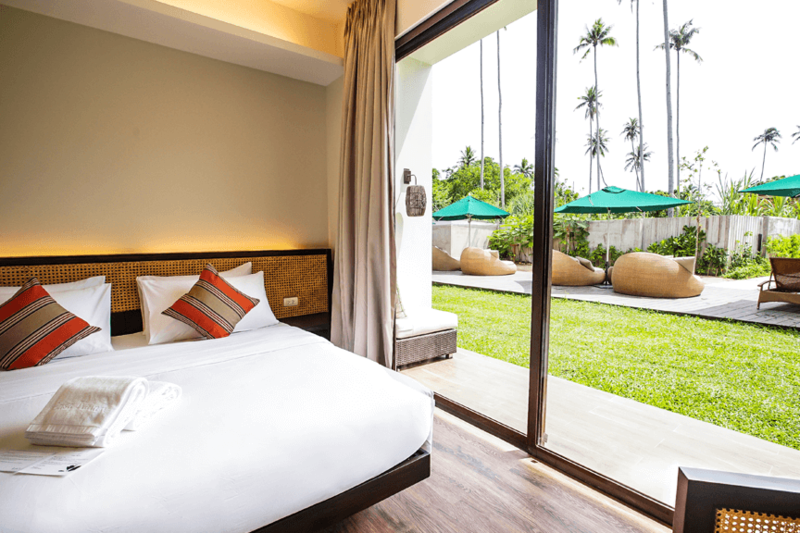 Casa Kalaw boasts of 42 guest rooms perfect for families and leisure travelers. The ambiance is inspired by contemporary Filipino architecture with 42 spacious and comfortable guest rooms. There is a private pool with lush garden, a conference room, recreational area with billiards and foosball, and a sun terrace which provides guests a place to relax and laze around the warmth of El Nido. 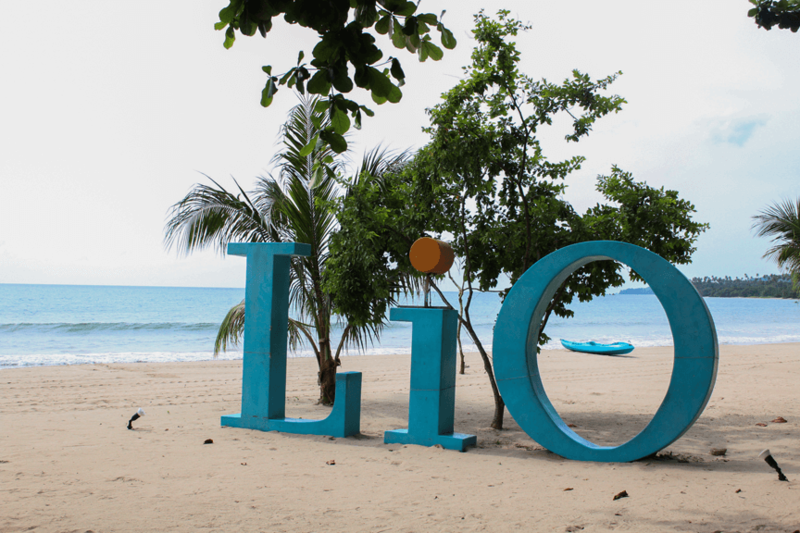 An amazing treat awaits you just a few steps away from the resort, enjoy Lio beach - a 4km beachfront with activities, restaurant, bars and retails stores. At the back of Casa Kalaw is Balai Adlao, an ideal island getaway for couples and individual travelers. 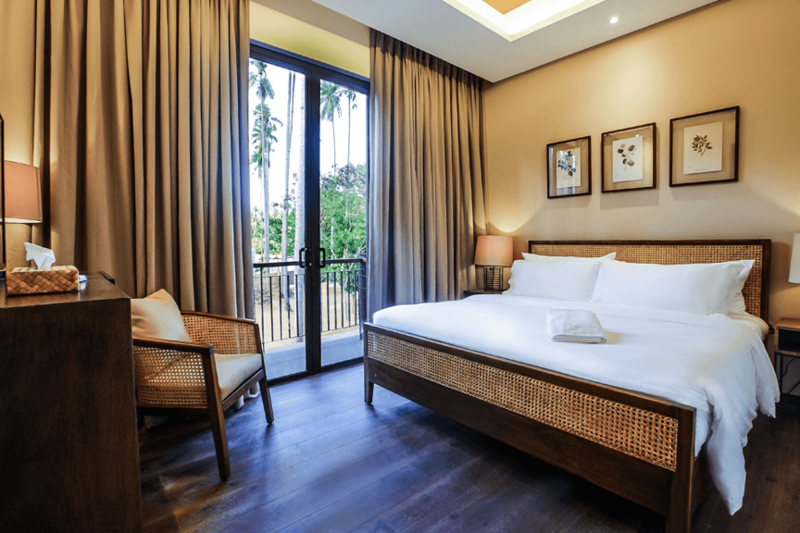 The resort has 20 well-appointed rooms of earth toned interiors with touches of Filipino weave and fabrics. Rooms are a lot cozy and darker as curtains block the rays of sun that you find it comfortable sleeping in late. A cafe will soon open where daily breakfast will be served. It’s also just a few steps away from Lio beach where sunset is incredible and pink skies are aplenty. The newest addition to Lio Estate Resorts is Hotel Covo which is directly facing Casa Kalaw’s lobby. 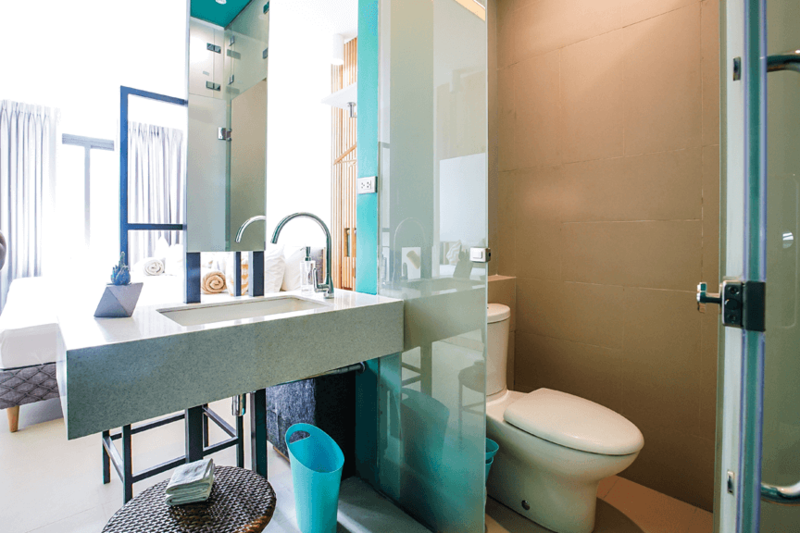 The cute and colorful guest rooms are designed for the youthful and carefree travelers. This is where adventures and memorable experiences begin, soaked in openness and friendliness. 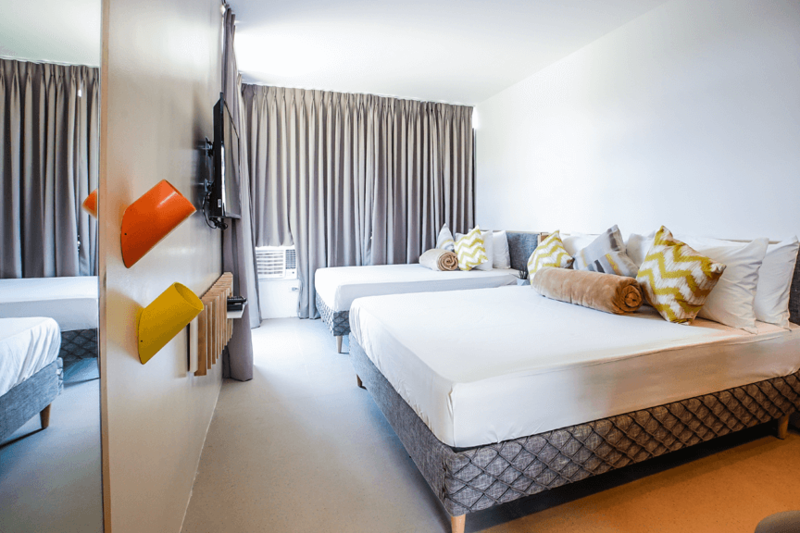 Hotel Covo has 20 chic guest rooms that have modern design, giving its guests a relaxed, feel good experience. 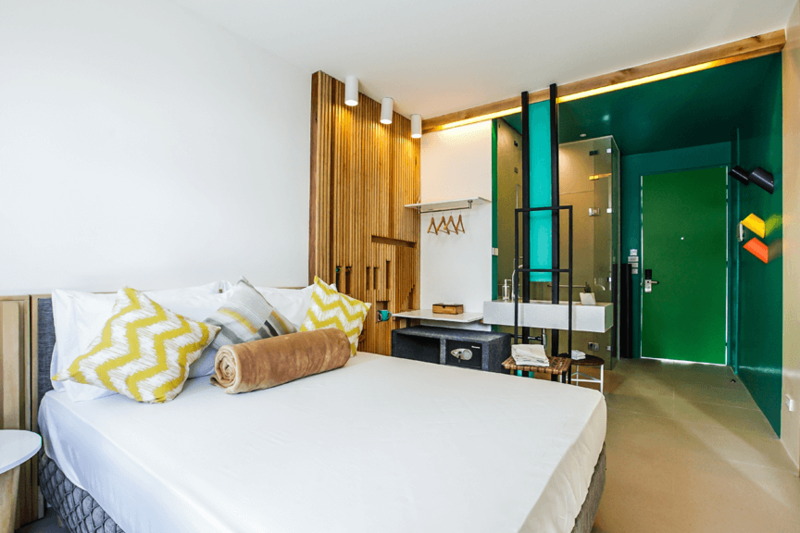 This resort is the most budget friendly from the three and targets to open this October. There are talks of having a GYM at Hotel Covo though guests need to pay if they plan on using it. 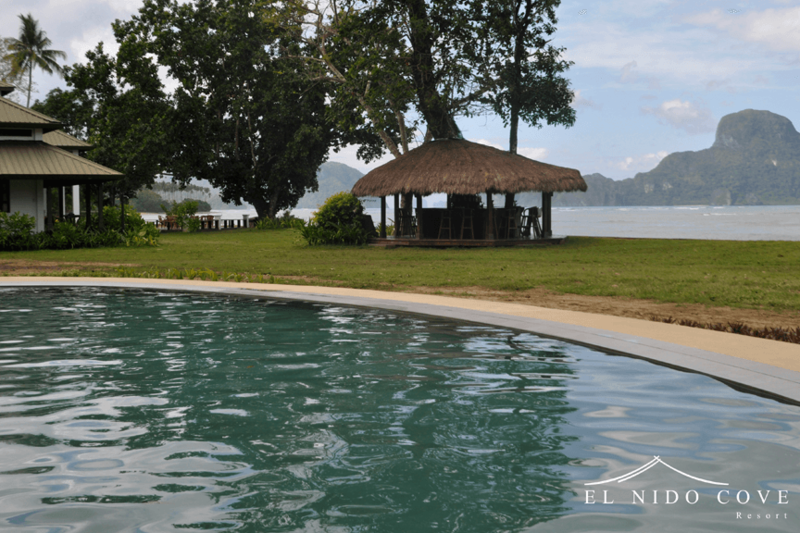 The first among the list of Lio Estate Resorts is El Nido Cove. Most of the guests get the island experience here because it’s practically situated in the beach. 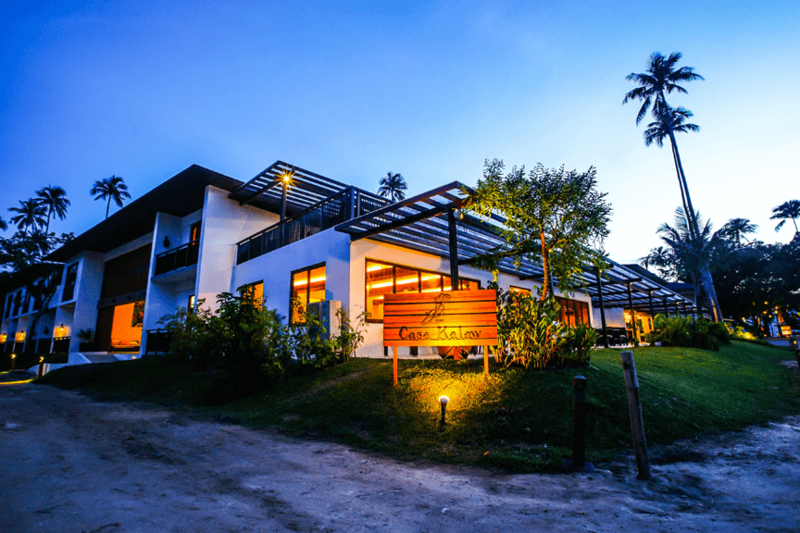 The resort boasts of 20 spacious rooms. It is 10 minutes away from LIO Beach and guarantees a stunning beach front setting for couples or groups that prefer a more private, relaxed and scenic resort. This one is truly a hideaway, far from the town proper (20 minute-drive) and busy restaurants. There is a pool, a massage service, beach badminton and beach volleyball area, kayaking activities, a mini chapel and a parking space. This is a favorite venue for weddings as well, wherein you can book the entire resort for your family and intimate friends. 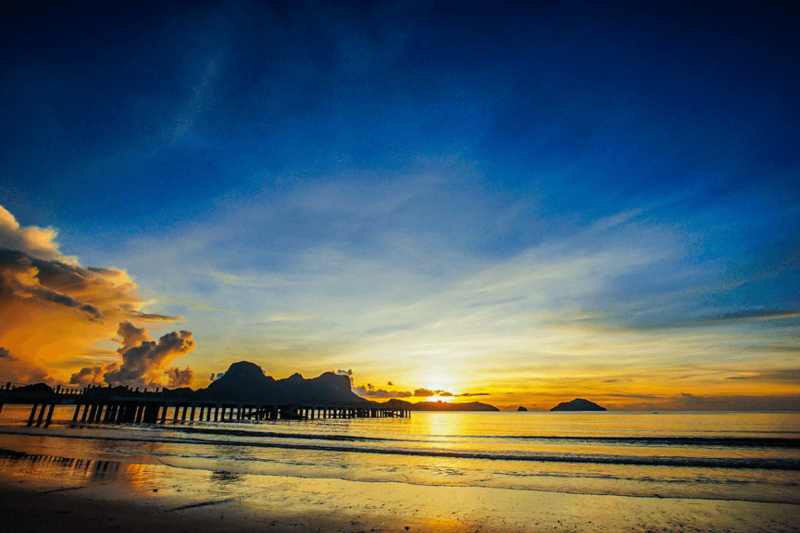 A different sunset view that is equally majestic at the stretch of Lio Beach. Lio in El Nido, is undoubtedly, the most wished island getaway you’ve been craving for all this time! 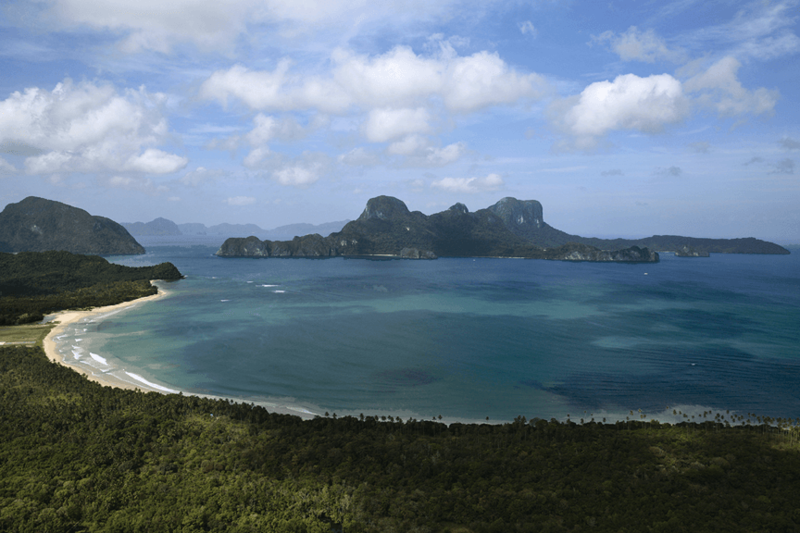 Kudos and thumbs up for a sustainable tourism development this side of Palawan!